There’s a bin on a shelf in my beauty closet where I hoard my empties until the bin is full. Then I take a picture of the containers before I recycle them. Usually that picture goes on my Instagram, but this time around, I felt I had more to say about the products I’ve used up than I could fit in an Insta caption, so here they are. Affiliate links are marked with an asterisk(*). Products provided for consideration by Fifty Shades of Snail sponsors are marked with the Sample Slime and Free-Bee sticker in images and marked with double asterisks(**) when introduced. Sample Slime and Free-Bee were designed by Snow of Snow White and the Asian Pear and the Snailcast, because she is amazing. 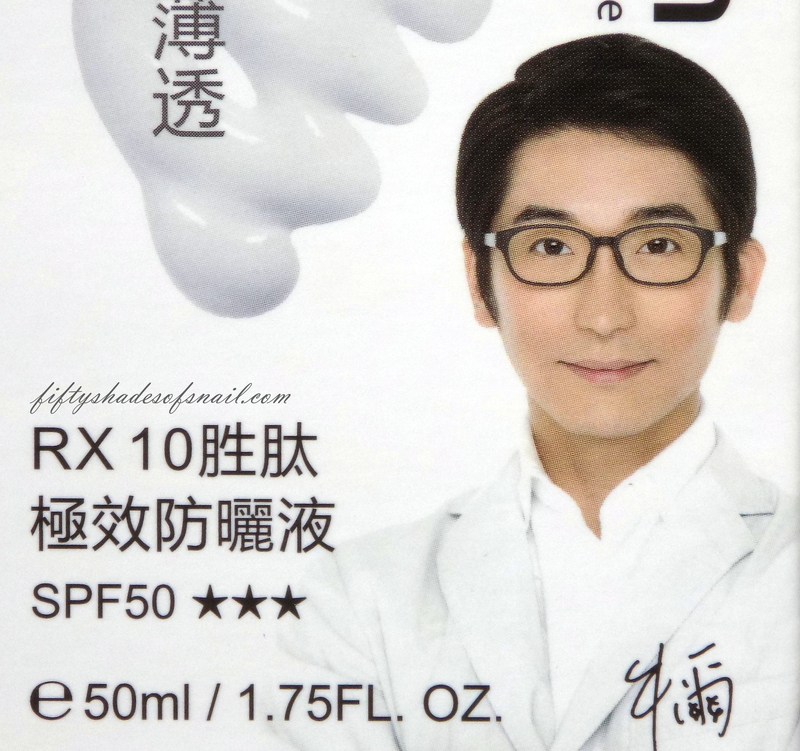 I finish face sunscreens quickly, because I generally use Japanese sunscreens, which provide great UV protection but come in upsettingly tiny bottles. Now, thanks to shorts-and-tank-tops weather and the Paula’s Choice 10% AHA body lotion* that’s keeping my arms and legs even-toned and free of bumps, I go through body sunscreens by the gallon, too. This summer was the summer I learned to appreciate cleansing waters. I started using them regularly partly out of laziness and partly because I was terribly worried about messing up my new eyelash extensions. It’s pretty easy to go through a bottle of cleansing water when you use it as generously as I do, and to me it makes sense to use the stuff generously. Using too little makes me feel like I’m trying to remove makeup with toner, which doesn’t work that well when I want my skin to actually come out clean. Since cleansing waters are so new to me, I’ve been tearing through different brands’ versions for the past few months to compare abilities and learn more about what to expect from them. 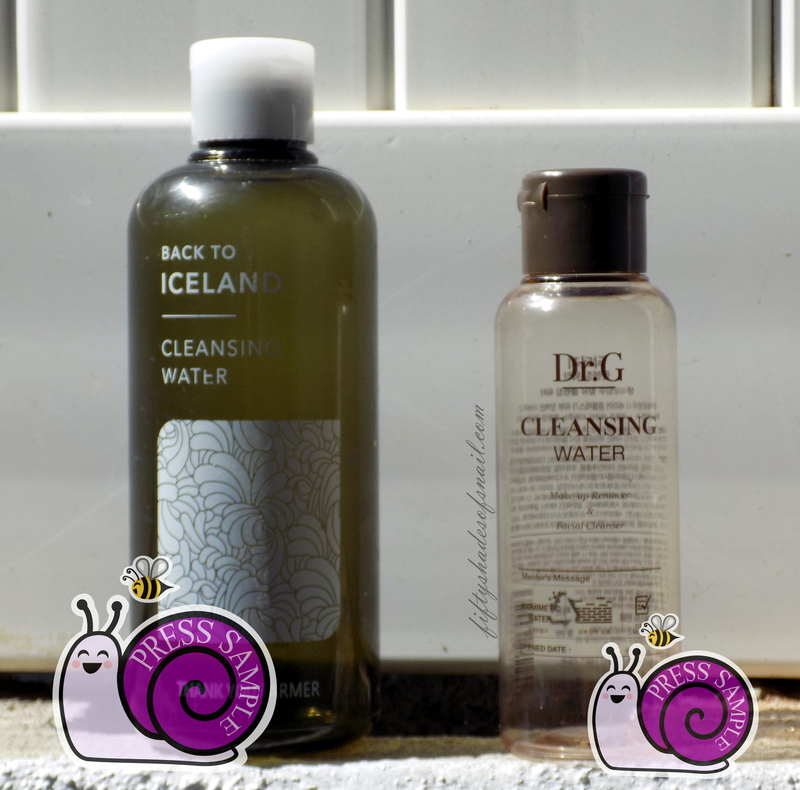 I’m not including mini-reviews in this section, because I have a giant cleansing water megapost coming up! I did end up going back to cleansing oils for the most part, mostly because I missed the way they pull grits out of my pores, but I now understand the value of a good cleansing water in one’s beauty stash. Stay tuned for the cleansing water post. In the meantime, let’s move on to the meat of my skincare routine! Curology anti-aging prescription: I realized when I emptied my most recent bottle of Curology that I’ve been using the teledermatology service for a full year now! I joined Curology back when they were still called PocketDerm and have been consulting with my personal Curology provider and using (and blogging about) their topical anti-aging prescriptions continuously since then. At the beginning, my skin was really showing the Ravages of Time. A year later, I’ve seen substantial improvement to my skin, particularly around my eyes where my developing crow’s feet are nearly all gone, as well as around my mouth in my former Areas of Decreased Firmness. Derma Dr. Lab Hydromoist Day Gel Serum**: Feel like you’ve seen that icy white bottle with the minty accents somewhere before but can’t quite place it (or didn’t recognize it as K-beauty when you saw it)? It’s very possible! Derma Dr. Lab is one of the latest Korean brands to hit mainstream US retailers, with products recently launched at Walmart.com and in some Walmart stores as well as on Target.com*. The brand sent me several products from their Hydromoist line. The Day Gel Serum is the first I’ve finished. 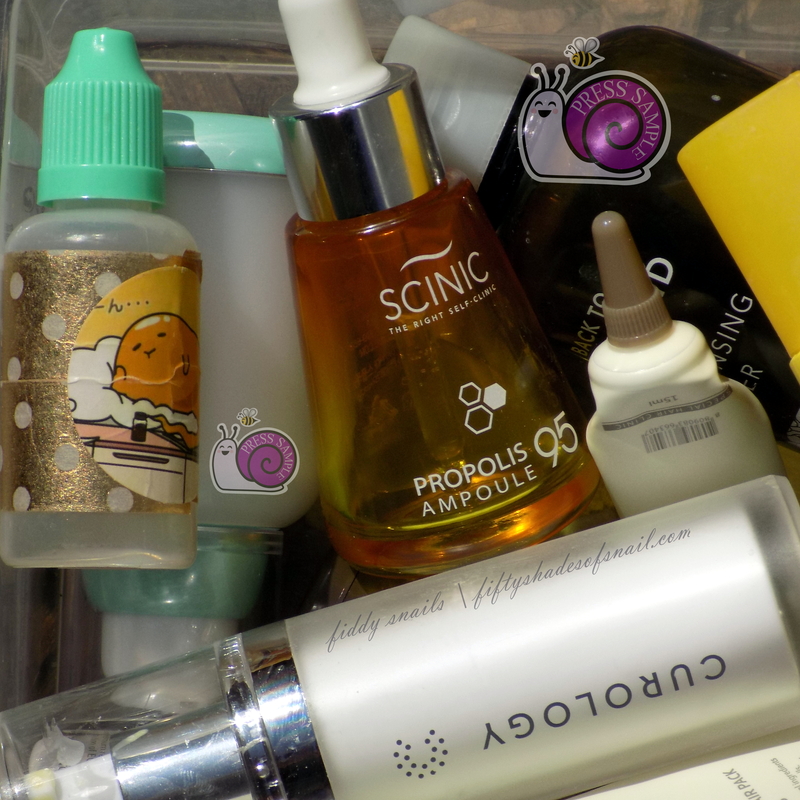 Scinic Propolis 95 Ampoule: This propolis ampoule was so unimpressive to me that I can’t even remember whether I’ve reviewed it here. Google is not being helpful, either. The Propolis 95 Ampoule is inexpensive and hydrating and that was about it in my experience. No particular glow, no particular breakout-calming effects. I took it out of my routine for extended periods without noticing any difference and put it back into my routine without perceiving any benefits. When I got down to the last quarter bottle or so, I moved it to my makeup station and started mixing it in with my thicker or more matte BB creams to thin them out a little. I’m so underwhelmed that I’m not going to spend the extra five minutes making links to sellers. LJH Vita Propolis Ampoule is still my propolis holy grail, and either Tosowoong’s or Graymelin’s propolis ampoules are better basic options. It’s really a bummer, because the Propolis 95 Ampoule looked so promising on paper–all those bee ingredients, right up front! Just goes to show that an ingredients list doesn’t tell the whole story. Holy Snails Snow Shark: I won’t dwell on this product too much, as it isn’t actually a “product.” Whipped up by my sistersnail Chel of Holy Snails as a one-off gift (with a Gudetama sticker HA HA HA), Snow Shark is a glorious abomination, combining the brightening powers of Shark Sauce with the soothing, smoothing properties of Snowbang Essence. According to Chel, Snow Shark is devilishly tricky to brew due to the complexities of making all the extracts and active ingredients mesh properly. Anyway, I’m out of it now. I consoled myself by buying the giant Megalodon size Shark Sauce. That made me happy again. Dr. G Revital Enhancer Ampoule EGF**: Although this mini bottle of anti-aging ampoule arrived tucked in a box of press samples, the Revital Enhancer Ampoule EGF was actually a gift from the personal stash of Janice at Club Clio and JKNLEE. I won’t say much about its effects yet, since I need to get my hands on enough of it to use for a full month at least, but I did see a lot of promise in the smooth, emollient serum. You shall hear of it again. I don’t know if you’ve noticed, but I invest the vast majority of my beauty budget and effort on my face. That doesn’t leave much for the rest of me, and with hair especially, I’ve spent decades bouncing back and forth from random drugstore brand to random drugstore brand without either improvement or issue. Then I got my hands on Korean haircare brand La’dor. By March I was in love. While I’ve taken a couple of breaks this year to try other products, I’ve always regretted it and come back, particularly to my two favorite La’dor products. Beauty products come and beauty products go. Only some are forever. What have you finished off lately, and will you be repurchasing? Disclaimer: Reviews on this blog are descriptive, not prescriptive. Individual experiences with products may differ. As always, patch test, know your sensitivities, and remember, YMMV! I bought the Tony Moly “Panda’s Dream” sleeping pack on a whim because it was cute and really liked it! I can’t be sure but it may actually have done some brightening? Either way it felt nice and smelled nice and my skin didn’t dry out overnight so I’m calling it a win. Now it’s all used up, but I won’t repurchase because I feel bad about all that packaging. Wish you could get refills. Guess I’ll not be venturing down the Scinic route for propolis then! 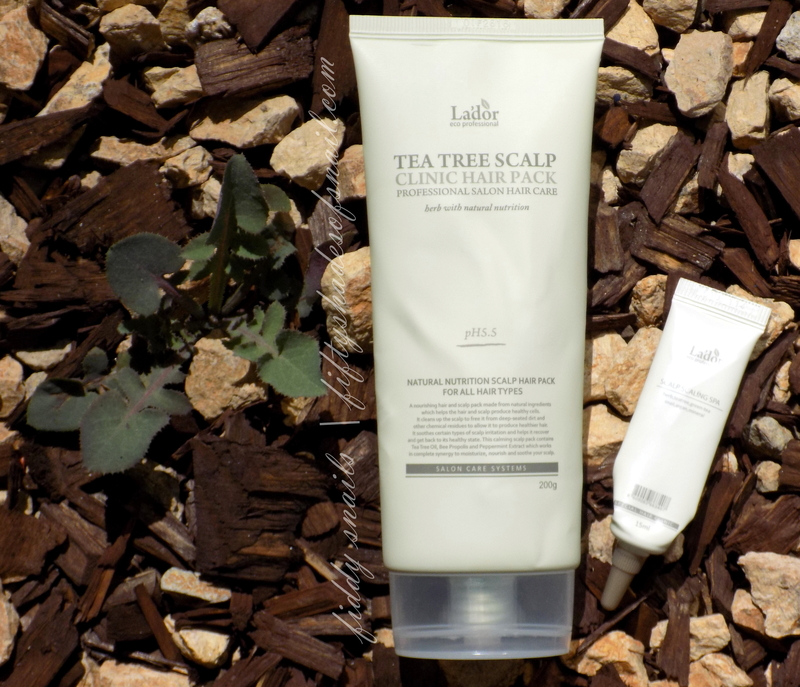 I want to try lador tea tree scalp clinic hair mask and lador hydro lpp treatment. Are they hair conditioner? People always told me not to put conditioner on my scalp, but only on hair strand. Could you give more specific detail on how to use them? Now I really want to try that shampoo. I have thick hair, individual strand-wise and just overall. It’s straight and heavy and just weighs itself down. I don’t worry about heat styling. It’s too long, too heavy, so curls or waves don’t really last long without some major product and I’d rather have flat hair than feel like my head is dirty. Have you ever tried the drunk elephant skincare line? I’m curious to hear your thoughts! Hi! I’m new to ur blog…..and I already love it! can u please please please suggest some affordable (I’m a student) products for acne prone, oily/dehydrated skin with PIH? I’m 17. and I’m already using the infamous OST 21.5 serum and cosrx bha and A-Sol is on the way…..love, all the way from Bangladesh! Hiya! 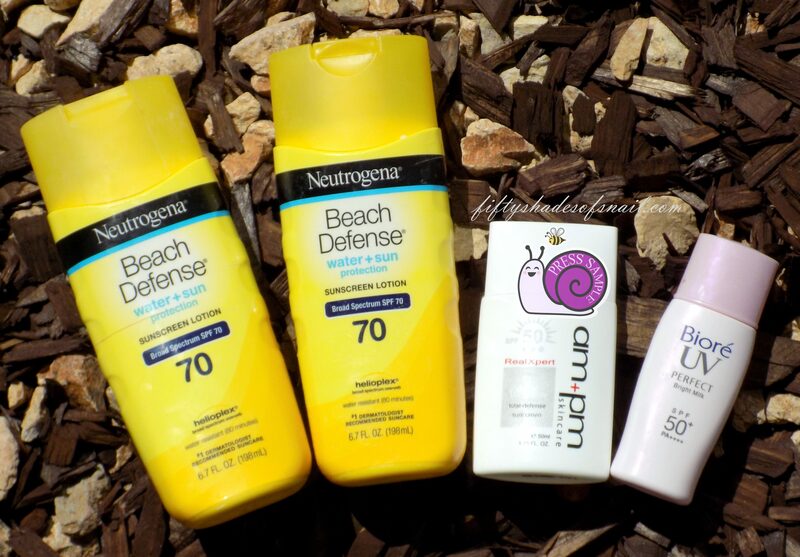 What do you have for sunscreen and for cleanser? But remember to take it slow and don’t introduce every product all at once! Dear Fiddy, Thank you so much for your blog! With your analytical approach or selecting actives you helps me a lot to transform my skin. I am 36 yo from Russia (sic!) 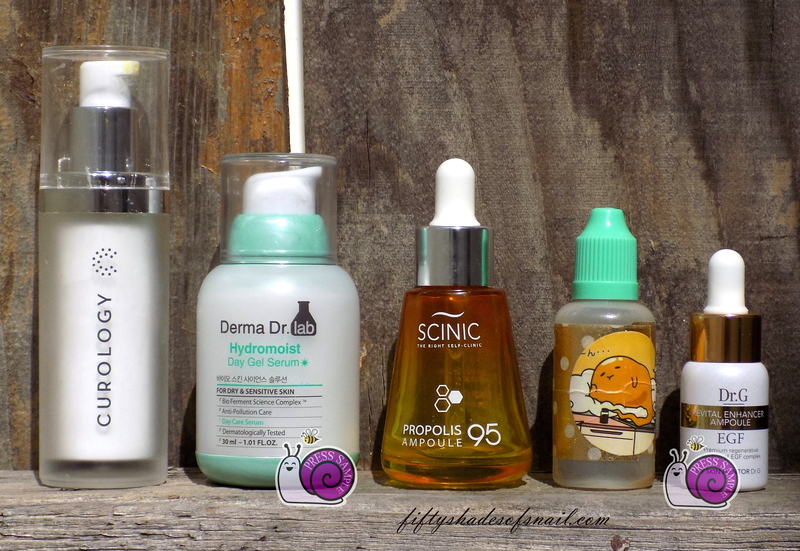 and the first time at more than 20 years of skin care (with a lot of european luxury, pharmacy, professional brands) a like my skin with Korean (and few janapese) skincare! My oily/dehydrated, acne prone and pigmented skin now transforming to better version. I got to my stash best reviewed items from your blog: Waterest, LJH Vitapropolis, holy COS rx (I getting more and more from this great brand). Firstly invented BHA as I read from you, next tretioin and AHA (with biore Spf50 which is the best one) with FTE, etc. Now “no pimple” period lasts about few months and I am so happy with this! Have to say to you gozens of thanks!! !